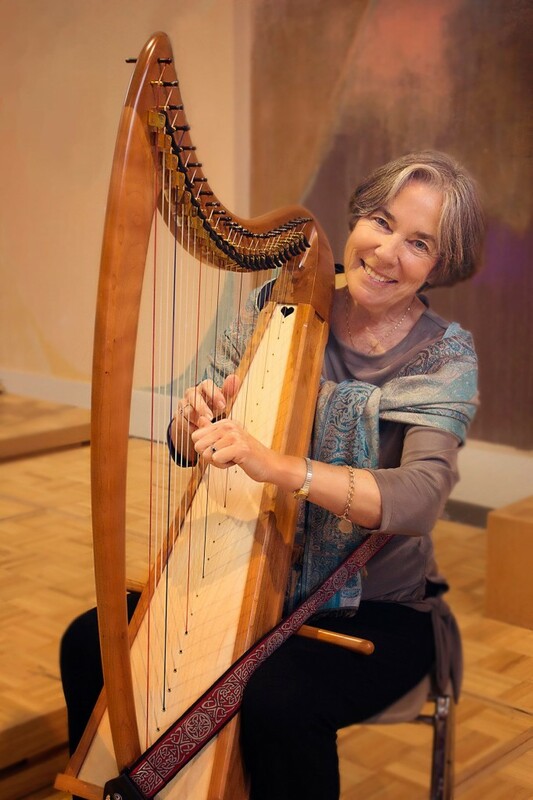 Dabbie Bowron plays piano and celtic harp. She spent her career as a technical writer/editor working at NASA, Electronic Data Systems, Halliburton (Otis Engineering), Chevron, and Lawrence Livermore National Laboratory. She is also the webmaster for Peace Lutheran Church. 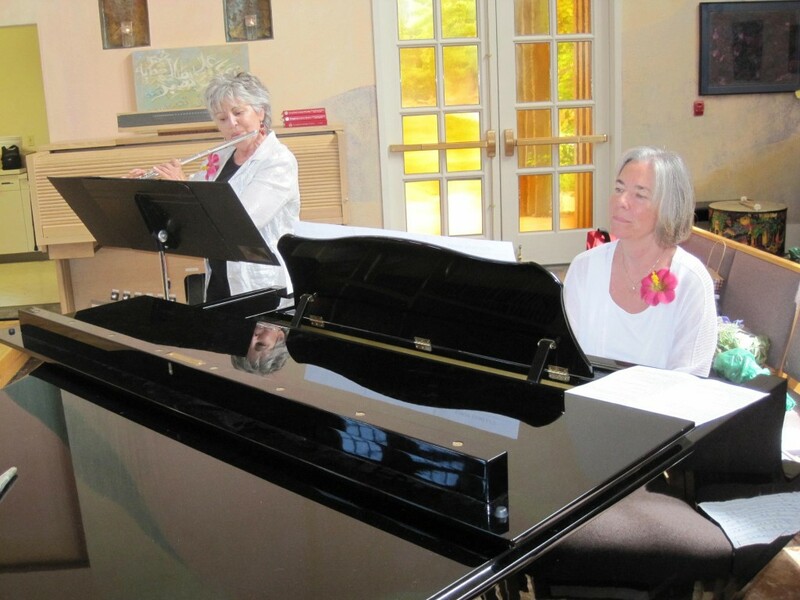 Jeanie Locklear plays the flute at Peace and is involved in other musical venues such as Flock of Flutes. She hosted a benefit in 2012 at Peace to honor her husband Gordon; donations were made to the Gordon Locklear Scholarship Foundation at Chabot College. Jeanie is a retired teacher.